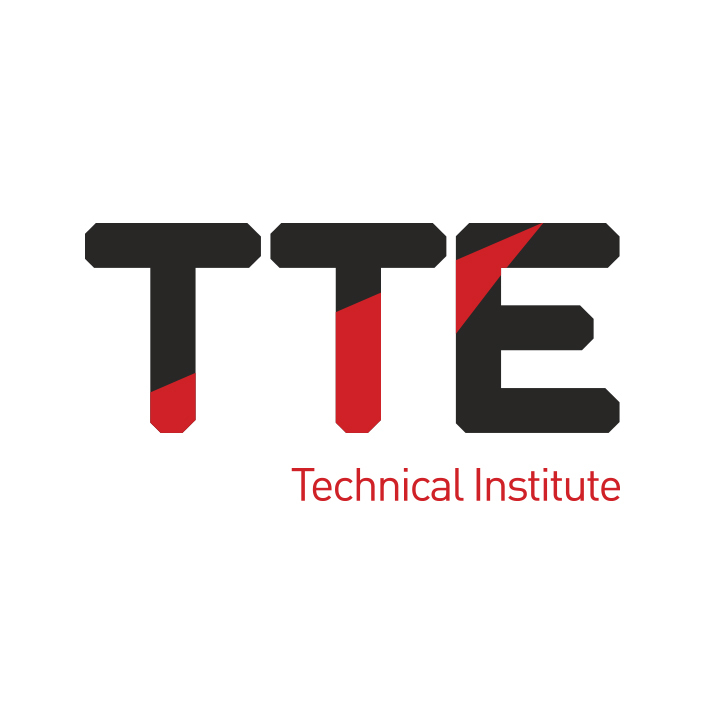 TTE has welcomed MP for Redcar, Anna Turley and Shadow Secretary of State for Work and Pensions, Owen Smith to its South Bank headquarters, where they took a tour of its industry-standard technical training centre and met former SSI apprentices. 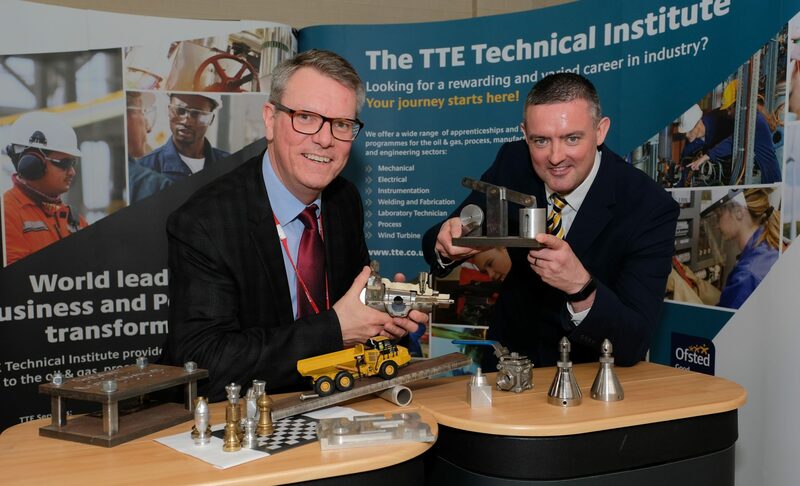 Steve Grant, Managing Director at TTE, introduced the MPs to apprentices, Jem Aungiers and James Burke, who have both secured new placements, with Mersen UK Teesside and XL Precision Technologies respectively, thanks to support from the technical training provider, and the SSI Taskforce. During their visit, the MPs visited TTE’s large workshops, which feature specialist training systems such as a three phase separator and chemical production plant. 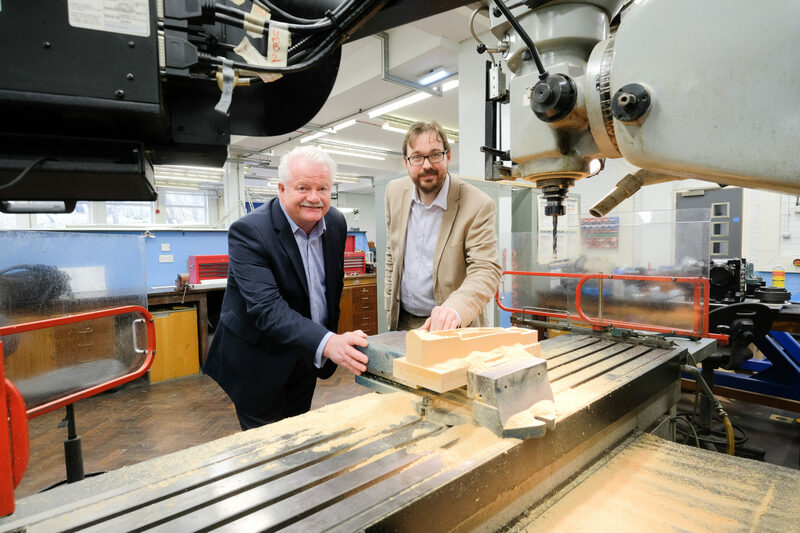 The group also discussed the importance of apprenticeships if the UK is to increase the availability of skilled engineers, and acknowledged TTE’s efforts in raising the awareness of vocational learning across the Teesside. Steve Grant said: ‘We have been pleased to work with the SSI Taskforce to help the young people affected by the closure of the steel works. 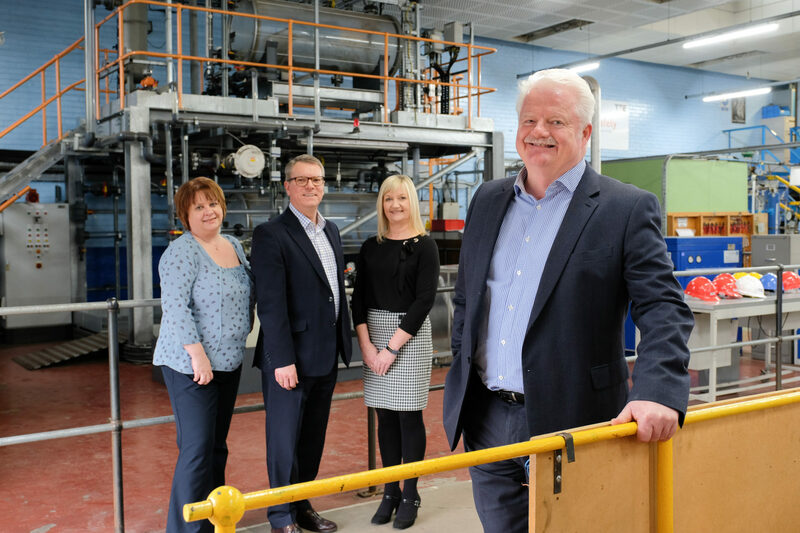 Our team is working hard to place the young people with some excellent companies in the region that see the benefit of having apprentices in their business.